// I think ive already covered my clothing essentials at this point and now im beginning to re edit my cosmetics and skincare . I just turned 28 and im an ardent believer that age is just a way to box and identify people easily. Ive seen 37 yr old women who look so radiant and young that ive mistaken them as 24 yr old girls. Id rather believe that people age in brackets . Im on my late 20's and i have just started to feel small changes with my skin. One of those is my skin type. Ive been an acne prone guy since college however now i sort of moved on from that. 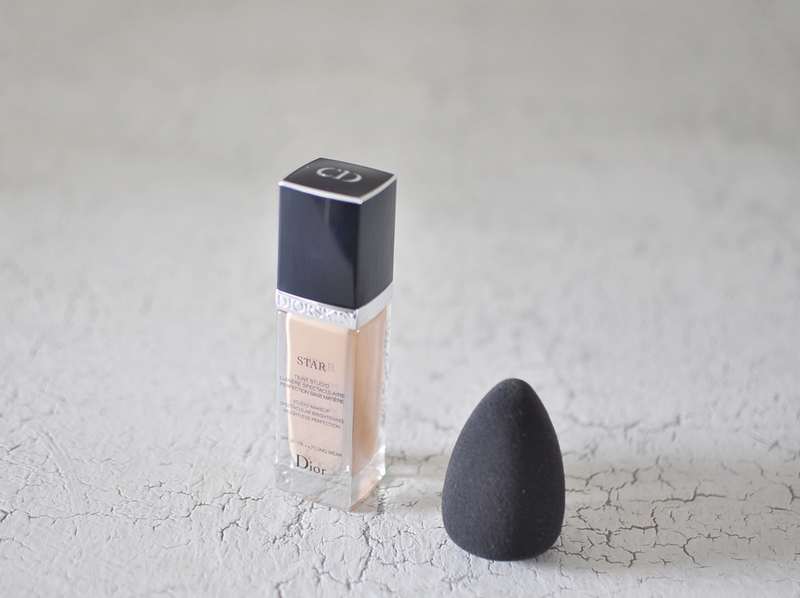 I was even surprised to found out that my skin could be dehydrated at times hence my change of make up and skin care. I just couldnt use a matte foundation from MAC anymore like i did before. 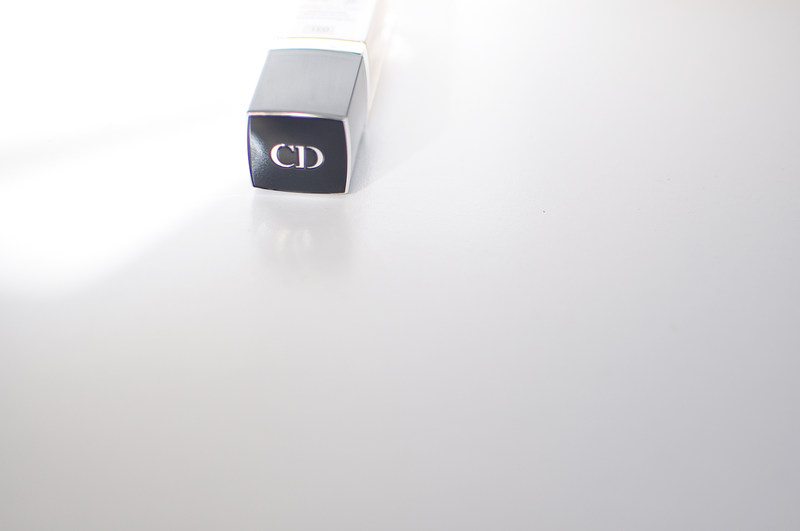 Im so happy to share with you my recent purchase from Dior cosmetics! I know ! 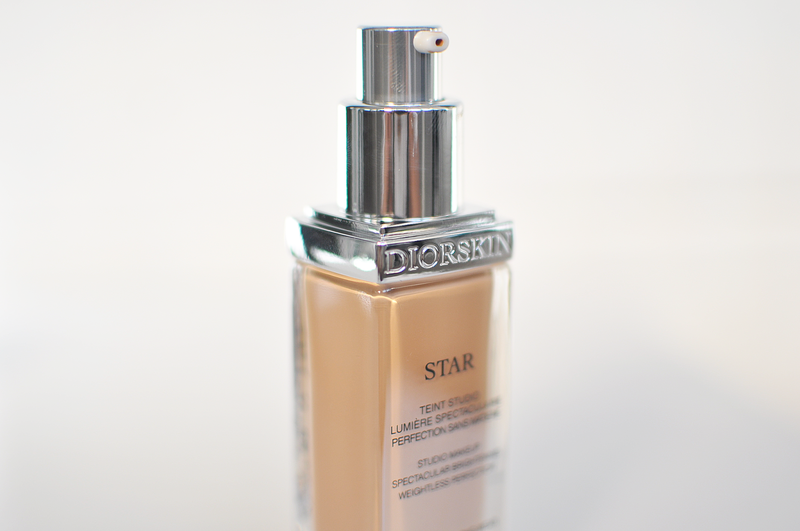 This has got to be the closest i could buy from Dior for now. My interest ignited further when Raf Simons entered the house and started reinventing the look of dior couture and the brand itself, the way Chanel has majorly shaped womenswear in the 1920's. Ive been contemplating on buying this foundation online but online shoppers are only for time-poor people. Im not one of them. Ive always loved the idea of going into the store and trying them personally . I believe that When we buy something, we also buy the experience even if it's free. So that's what i did. 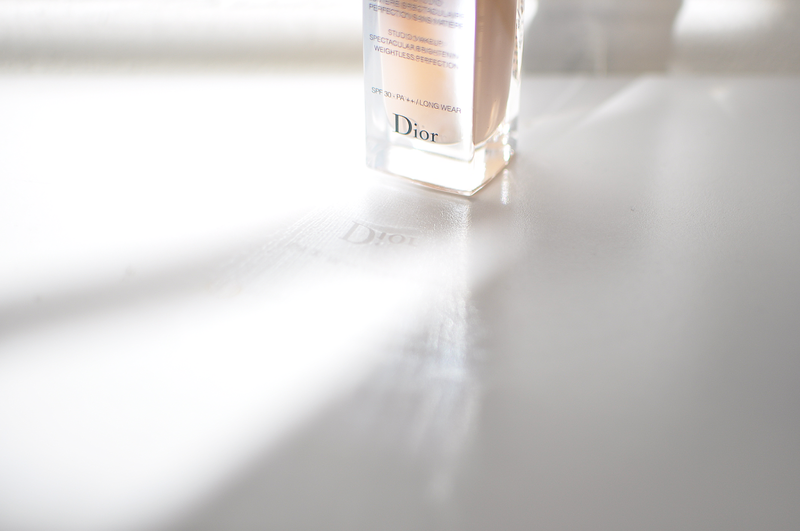 Thankfully , here in Mackay , there's a Dior counter at Healthpoint Chemist and it was a very nice experience i could say! It was my first time to really look into the products because before i wasnt that keen or interested but now its a whole different admiration that brought me to the brand. I never buy foundations right away . I always ask for samples and i what i do is i try them for a week to see the comfort and wear it would give. Ive been far ahead from being an impulsive shopper and now its all about being smart and reasonable. The beauty advisor was kind enough to lend me the Diorskin forever tester so i could try it at the very comfort of my home and i was like so so so surprised that they even have such services here! I mean if i was a professional shoplifter i wouldve just disappeared , happy to have gotten a free dior makeup. Arent australians the sweetest and warmest? Gobsmacked, I just told her that i could just buy it straightaway because it feels weird to borrow a tester and bring it home like borrowing a book from the library but she insisted on the borrowing-the-tester- method haha. 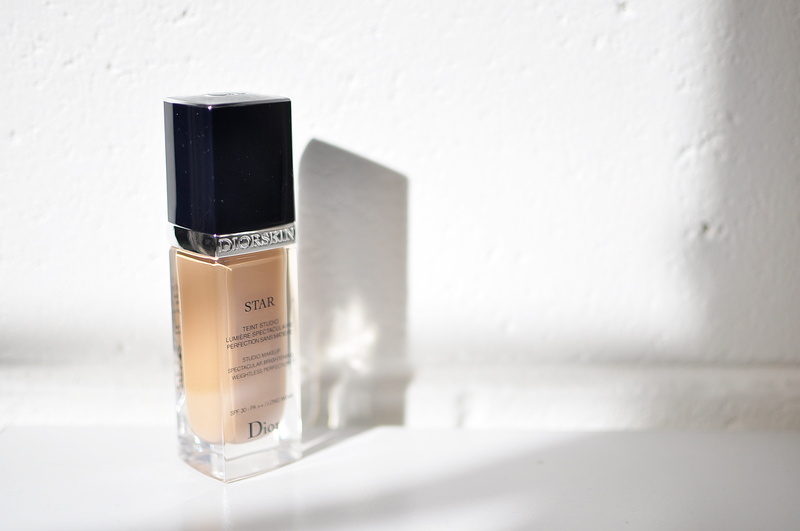 The following day i returned the tester and bought the diorskin star foundation ( rather than the diorskin forever) because it delivers a more skin like radiant and matte finish. And before i left the lady gave me a new and free dior backstage blender ! I almost cried and hugged her! The sponge costs like 27 aud and i got it for free! Now you know the benefits of really dropping by the store personally and being a part of the experience. 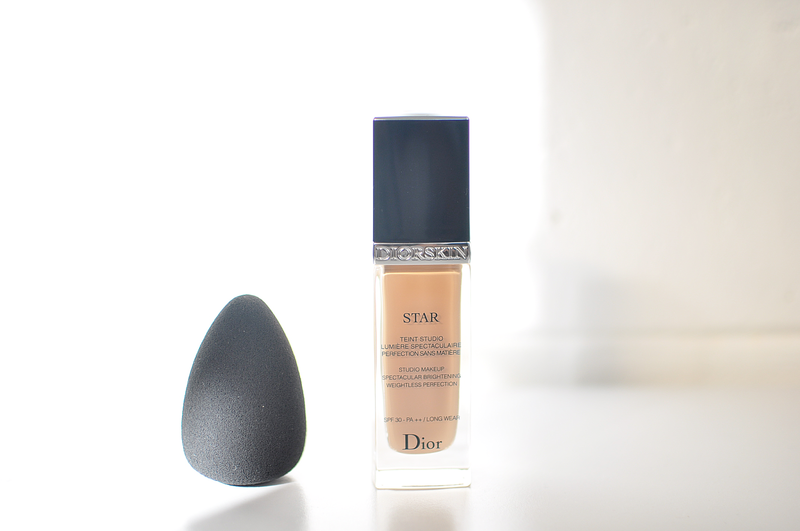 Now im a happy owner of the backstage blender sponge and yes the spectacular diorskin star foundation!